Enoo Napa is the craftsman who made this fantastic Ep that has an aggressive afro house mood and the right dark touch. 'Elements Ep' is an interesting release that contains 3 deadly tracks that will not disappoint the expectations of your dancefloor. Sunclock are extremely proud to present our next record by the UK Dj, producer and journalist Greg Fenton. He enters with the fantastic 'Find Me Where The Sun Is Dark EP', a very refined deep house pearl. 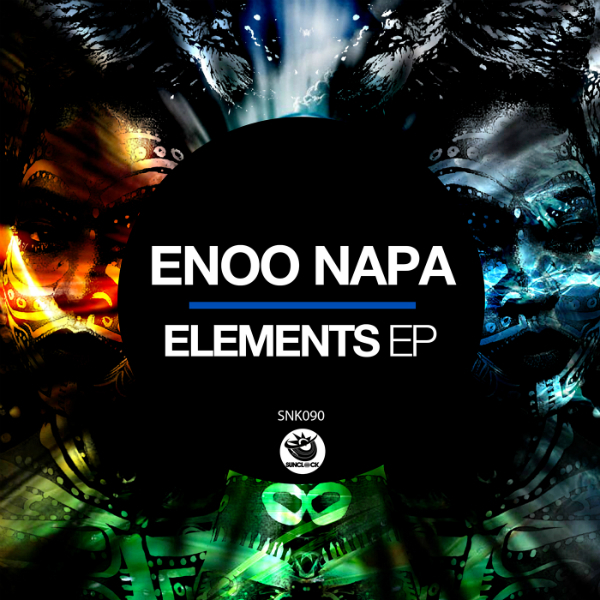 New Release: Enoo Napa 'ELEMENTS EP' is available now on Traxsource! 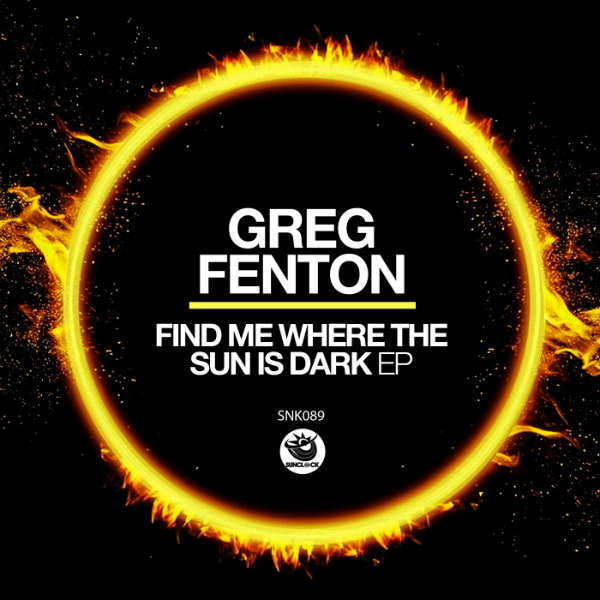 New Release: Greg Fenton 'FIND ME WHERE THE SUN IS DARK' is available now on Traxsource! New Release: Dazzle Drums 'OBA EP' is available now on Traxsource!